Morning drive to Jaipur enroute visit Amber Fort with elephant ride , afternoon city sightseeing . overnight overnight at hotel. 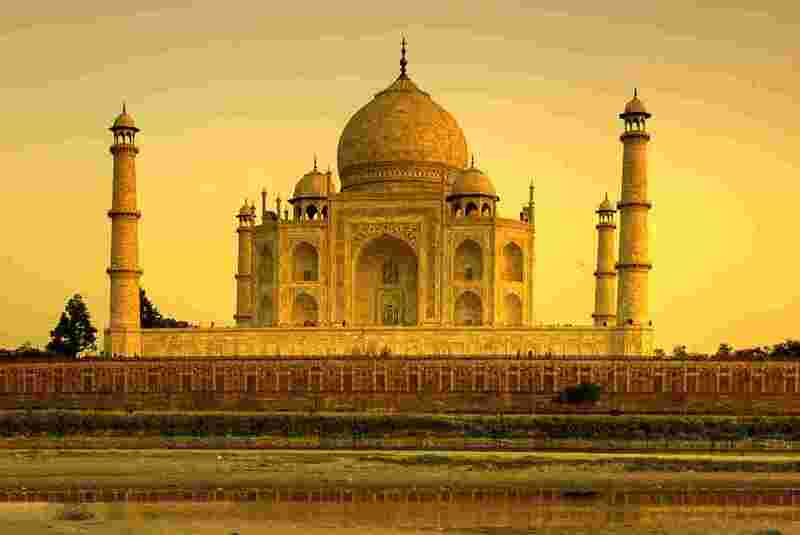 Morning visit Taj Mahal and Agra Fort , later drive to Delhi enroute visit Sikandra , on arrival transfer to international airport for your onward flight.